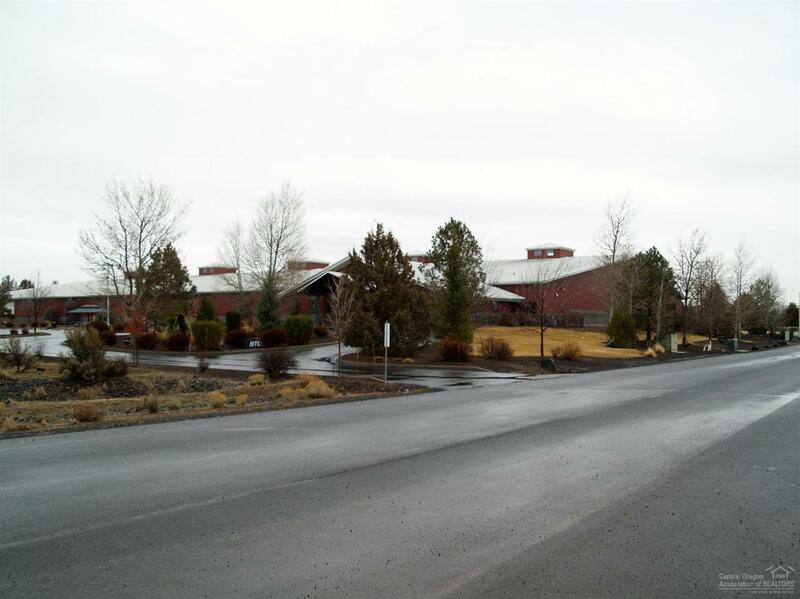 2.5 Level Acres in Prineville's Tom McCall Business Park, located in the Prineville Enterprise Zone. 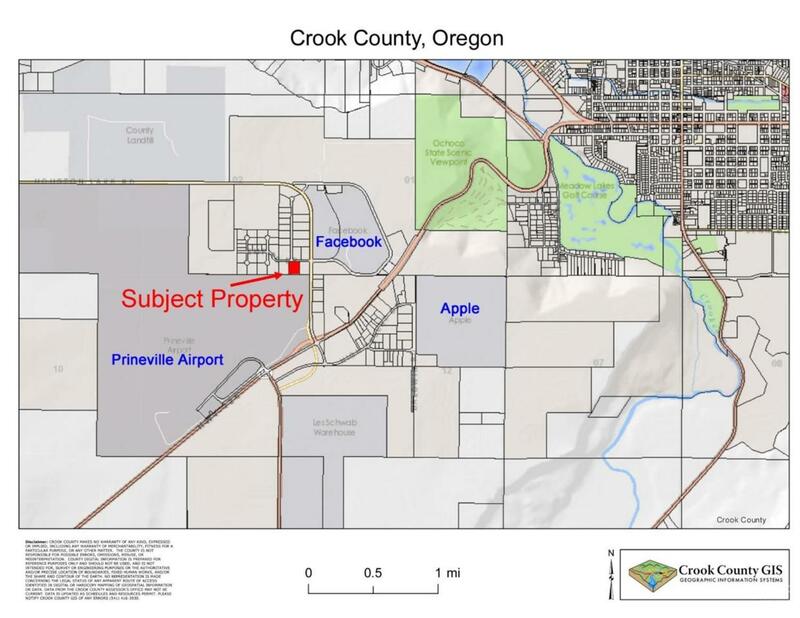 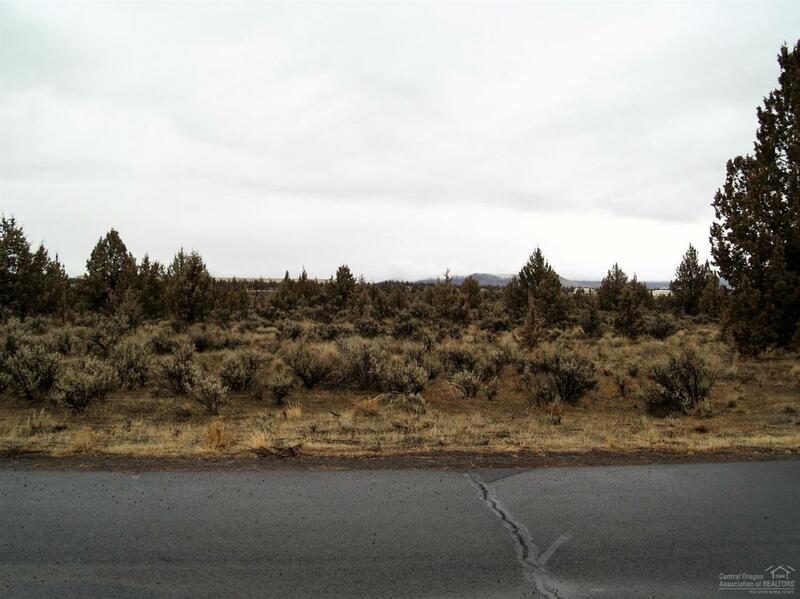 Property is located near Apple, Facebook, and Prineville Airport. 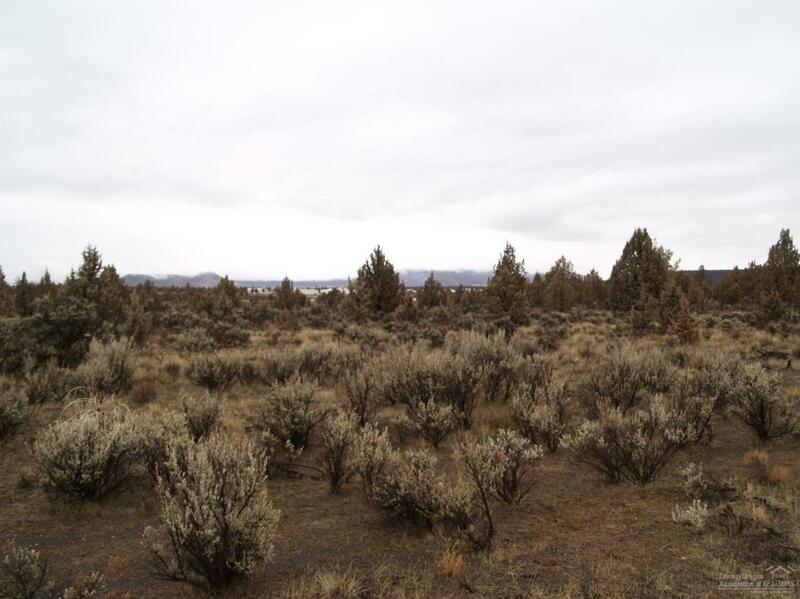 Tax incentives may be available.